CHITRA: A Play in One Act. CRISIS IN CIVILISATION AND OTHER ESSAYS. 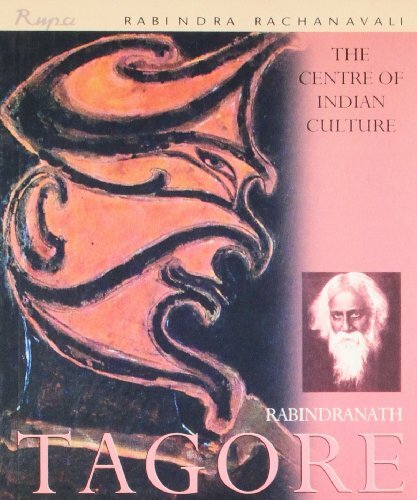 ENGLISH WRITINGS OF RABINDRANATH TAGORE. Vol. 1: Poems. 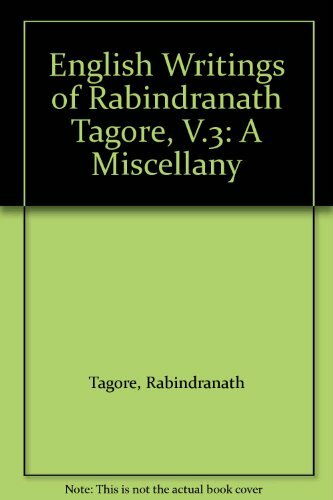 ENGLISH WRITINGS OF RABINDRANATH TAGORE. Vol. 2: Plays, Stories, Essay. 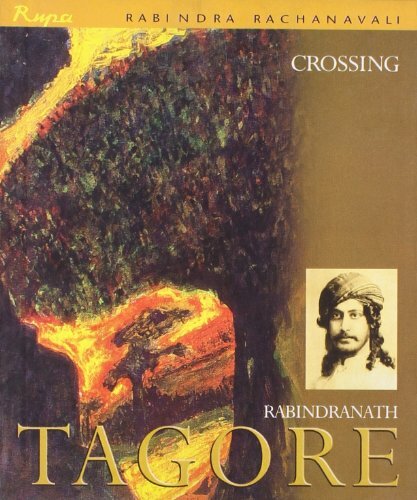 ENGLISH WRITINGS OF RABINDRANATH TAGORE. Vol. 3: A Miscellany. 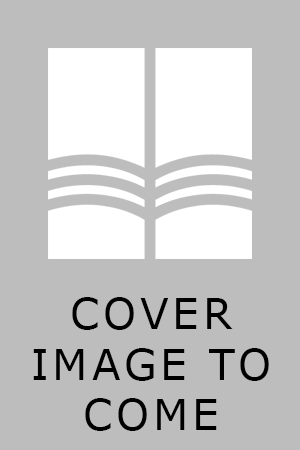 GITANJALI: Song Offerings, A Collection of Porse Translations Made by the Author From the Original Bengali Manuscript. GLIMPSES OF BENGAL: Selected Letters. HIDDEN TREASURE AND OTHER STORIES. HUNGARY STONES AND OTHER STORIES. I WON'T LET YOU GO: Selected Poems. KING OF THE DARK CHAMBER. 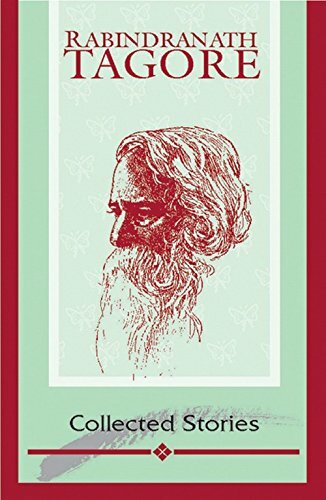 LETTERS TO A FRIEND: Rabindranath Tagore's Letters to C.F. Andrews. MAHATMAJI AND THE DEPRESSED HUMANITY & EAST AND WEST. 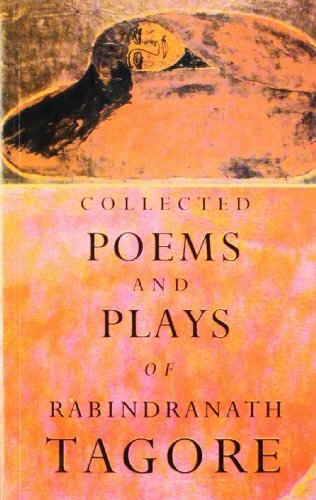 OMNIBUS 1: Gitanjali, Post Office, Creative Unity, Hungry Stones & Other Essays, Gora, My Boyhood Days. ONE HUDNRED POEMS OF KABIR. PARROT'S TRAINING AND OTHER STORIES. POEMS FROM PURAVI & THE CHILD. 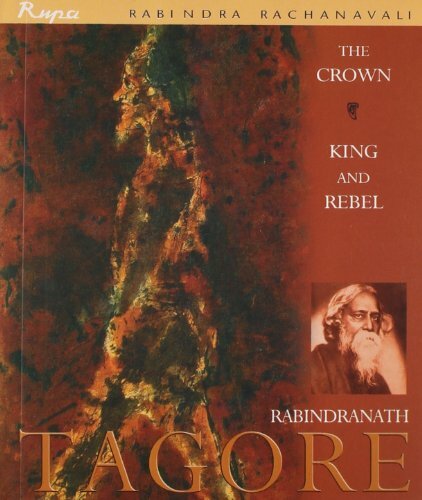 SHESH LEKHA: The Last Poems of Rabindranath Tagore. 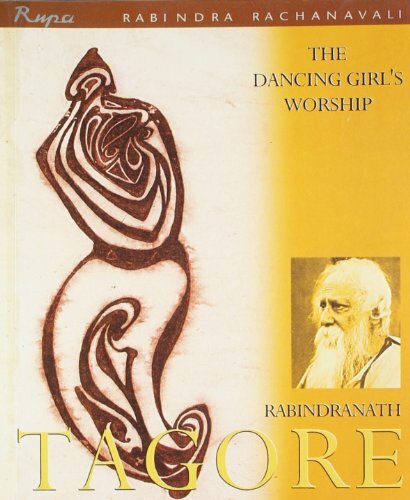 TAGORE BIRHTDAY BOOK: Selected From the English Works of Rabindranath Tagore.